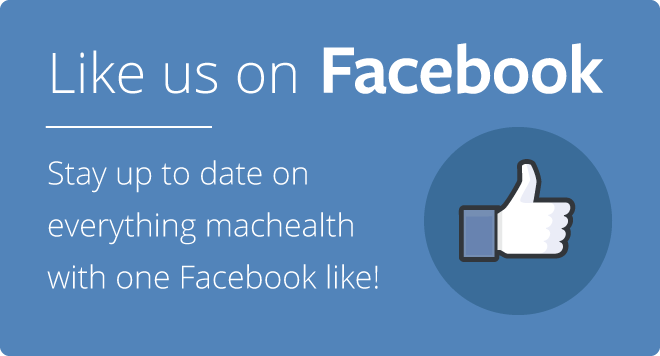 Stay up to date with the latest developments in health education in one convenient place. Love learning? So do we. Here are some of our most popular programs. Looking for helpful guidelines or assessment tools? 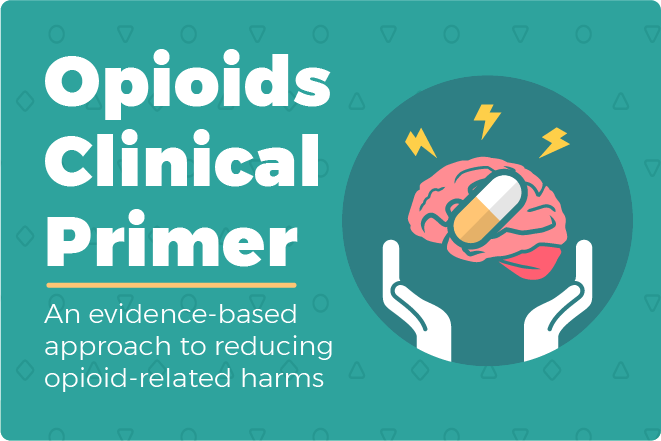 What about patient resources? We've got you covered. 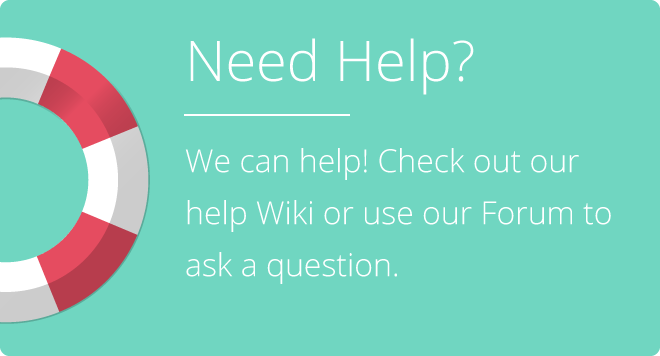 Browse our resources to find videos, websites, free downloads and more. This workbook outlines all of the fundamental information required to understand the concept of Advanced Access and Efficiency as well as the tools, measures and techniques which can be utilized to assist with implementation. There are several ways that your patients can reduce the level of radon in their homes. 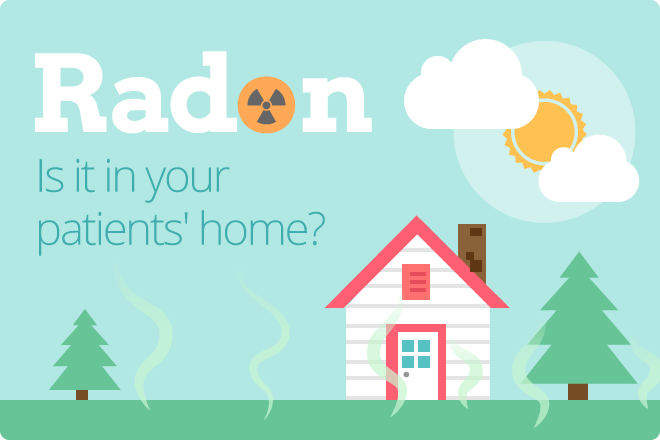 This short video will explain what they can do to reduce their exposure to radon at home. 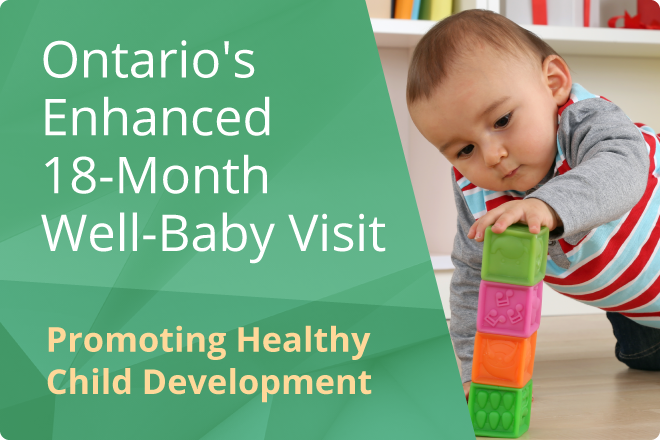 The Ontario Version of the February 2014 RBR (English) Guide IV: visits from 18 months to five years of age.